At 12:00 on 6 April 2011, in the course of the register overhaul, those domain names will be released for which their registrants have displayed no interest, having failed to re-register them during the eight-month transitional period. The Estonian Internet Foundation will release some 38,000 domain names that were registered in accordance with the old procedure but have not been re-registered. As a result, anyone wishing to do so will be able to register such a domain on a first-come, first-served basis. From noon on April 6 all registrars will be allowed to submit to the Estonian Internet Foundation an application for registration of the corresponding released domains. The register contains many valuable names of unused domains that are about to be released for registration and new use. Here are some examples of the more attractive domains that are to be released: mega.ee, e-kaubamaja.ee, kaubandus.ee, arvutipood.ee and pesula.ee. Those still wishing to re-register their domains can still do so by submitting applications to the registrars by no later than 5 April 2011: re-registered domains will not be released. The list of registrars is published on the Estonian Internet Foundation website: www.eestiinternet.ee. As there are many valuable domains among those that are about to be released, their new registration on a first-come, first-served basis can include instances where applicants are not acting in good faith and their intentions are suspect. This is usually connected with the registration of domain names that coincide with or are similar to prominent brands. 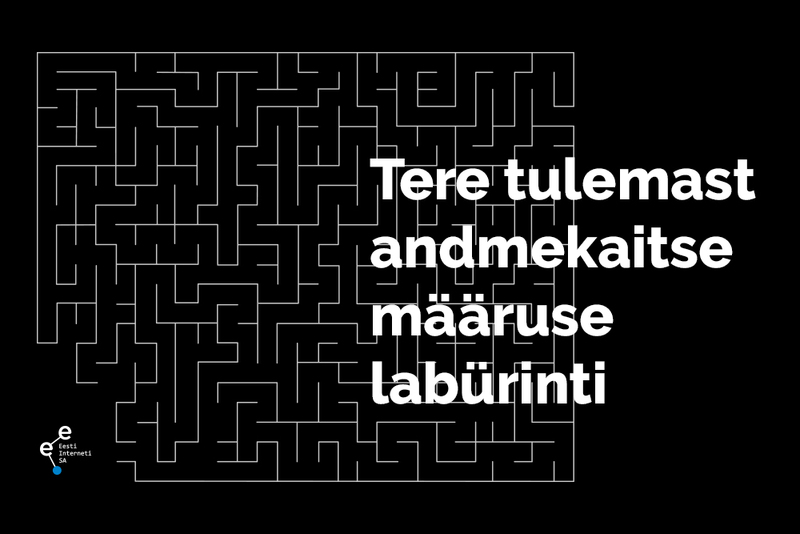 The Estonian Internet Foundation stresses that, prior to submitting the domain registration application to the foundation, the registrar must verify with sufficient certainty, also by checking the corresponding brand registers, that the particular domain name registration will not encroach on the rights of third persons. If, for instance, it becomes evident that a domain was registered for profiteering and the rights of a third person have thus suffered, the Estonian Internet Foundation has a body called the Domain Disputes Committee to which the injured party can refer the matter to ensure protection of its interests. The Estonian Internet Foundation is the organisation founded by the Government of the Republic of Estonia and the Estonian Association of Information Technology and Telecommunications with the purpose of management of Estonian top-level domain names (.ee). Domain rules and fees applicable to .ee, pri.ee, com.ee, fie.ee and med.ee are approved subject to consensus by the six-member Council of the Estonian Internet Foundation. Half of the council members are appointed by the Estonian Association of Information Technology and Telecommunications and half – by the government.